Most women enter the workforce with at least some realization that it is a man’s world. 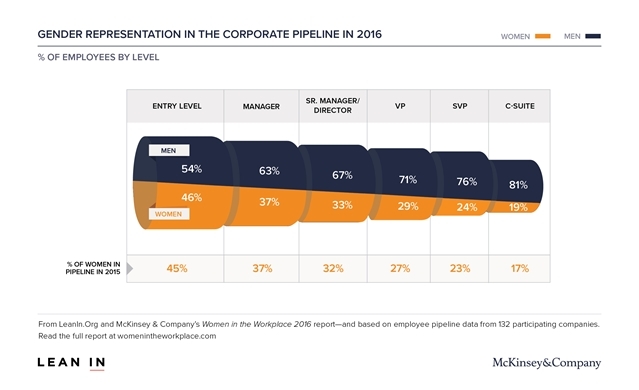 An eye-opening study conducted by LeanIn.org and Mickinsey and Co. shows just how much truth there is to that notion with only 19% of women being promoted to C-Suite level jobs. 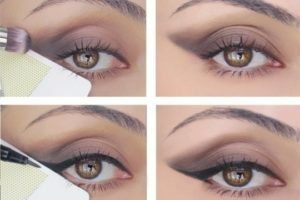 The study surveyed 34,000 men and women from 132 companies worldwide. They were asked about their career outcome, attrition and promotions. It also shows that with every increase in pay grade there was a decrease in women holding these positions. These appalling results are not just a reflection of how the corporate world views women in the workplace. Sadly, women are not only less likely to get promoted, they are less likely to try for the positions. Whether they feel like they aren’t deserving enough, feel under-qualified, or lack the motivation, whatever the reason, not enough women are stepping up to the plate. Below are some key strategies for self-promotion in the workplace. 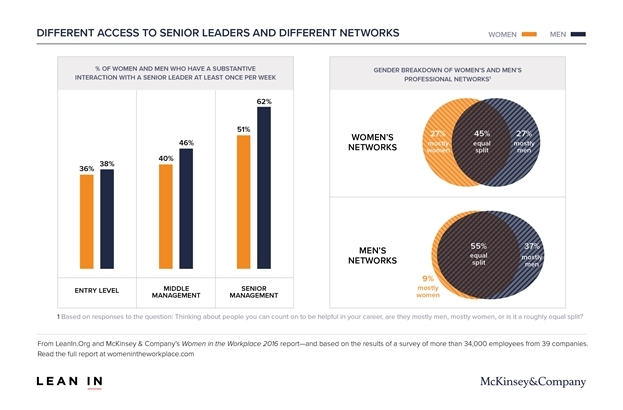 To be promoted you need to be visible to company leaders, though women reported having less interaction with higher level executives than men. Letting your boss know what you are capable of is an excellent way to get noticed. Exceeding expectations shows them you are ready to take on more or more difficult assignments or projects. If your boss notices you excel at a certain aspect of the job, it can even lead to promotion to leadership or training roles. Contributing to conversations and sharing your ideas during meetings or group discussions shows employers and co-workers that you are confident in your own work. It makes you look like a team player. These are things that will be considered when the time comes for promotion. Volunteering for new projects or tasks tells your bosses you are willing to be proactive, learn new things, and take on more work. It is a good way to show your capacity for leadership as well. You can’t be noticed if you don’t put yourself out there. This is a good way to start. Turning your work in ahead of schedule helps promote the idea that you are fast and efficient at your job. 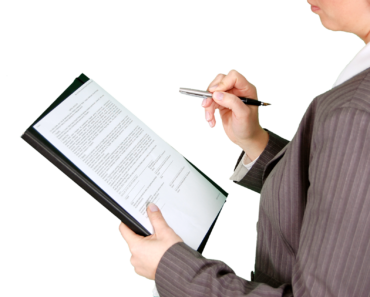 Your boss will see that you are responsible and care about your work as well as the company. Always make sure your work is up to company standards. You don’t want to turn in sloppy work. Don’t be afraid to ask questions. If you don’t you might miss an important detail or be working with incomplete information. 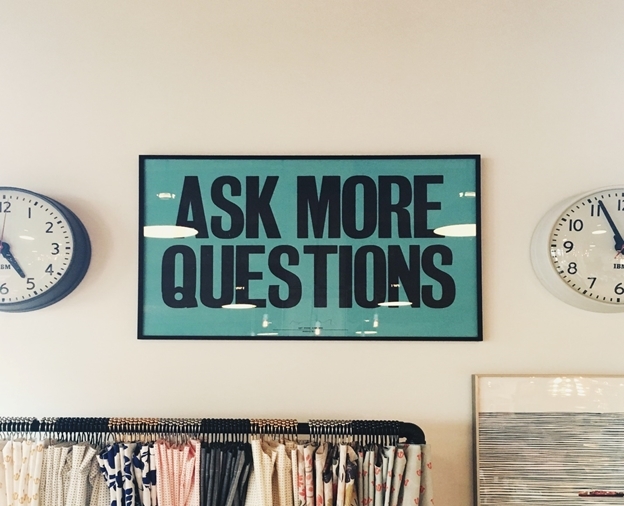 Asking questions will make you appear genuinely interested in your job and the quality of your work, a factor any boss will appreciate. Overall, as women, we need to be more proactive about our careers. You can’t wait around to be noticed for your excellent work because it might never happen. Step out of your comfort zone and volunteer for the next big project. Speak up at the next board meeting and share your opinions. Your input is just as valuable as your male counterpart’s, so do your best to give it freely and often. The only way to change the way things are is to be proactive, so bring your A-game every time and show the boss what makes you the most valuable player.